The keynote speaker at the 2012 DNC and the former San Antonio mayor and secretary of housing and urban development, Julian Castro, tells his remarkable and inspiring life story. This book was way out of my usual reading zone, so I was skeptical when I got the sample. But after hearing the sample on Audible, I quickly bought it. Truthfully, it is a great book! Pete reminds me of a young JFK. I don't say that lightly. The easy way he has of communication in difficult situations and remarkable intelligence for someone so young is stunning! I mean his name, Pete Buttigieg, is one you are going to hear for many years to come in American stage of politics! I encourage you to sample this book and I am sure you will be intrigued to listen some more. It is easy to really delve into his world, and get to know this up and coming politician. 5 Star Book! such an amazing story! very articulate story. such an amazing and articulate story. Pete is earnest and hopeful for progressive idealists everywhere. This was a thoughtful book about values. Mayor Pete understands how to talk about values. He deserves a closer look. Democrats pay attention. loved it. Pete does a great job narrating and painting a picture for you to imagine. The Shortest Way Home restores hope in people, political leadership, and the future of our world. 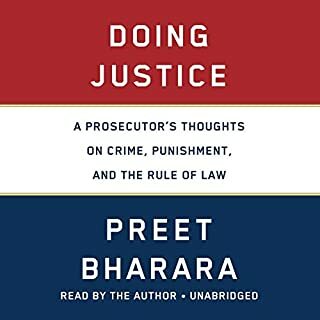 Any community, state, or nation of people would be fortunate to have the kind of thoughtful, reflective human represented in these pages, in positions of public service. Mayor Pete's story is inspiring and marks the start of the next generations rise in political leadership. Powerful. A message the country needs to hear. Listening to his journey so far makes me even more excited to see where his campaign takes him. Kudos to Chasten for letting the rest of the country take a peek into an inspiring message about the strength of community, love and commitment. A great and important read about a fascinating and inspiring individual. The perfect follow up to the iconic All Politics Is Local. I have been reading books and papers written by current candidates running for President. I am a lifelong Democrat be side I care deeply about the U.S. Constitution and the diversity that is America. I had candidates that interested me before seeing how many candidates there are runnjng. I like Kamala Harris, Cory Booker and Julian Castro. I knew nothing about Pete Buttigieg except that he was Mayor of South Bend. When you say Indiana to me, I think of Pence and Notre Dame, neither being favorites of mine. I saw Buttigieg interviewed on CNN and other TV appearances such as Late Night with Steven Colbert. I was impressed. I wanted to know more about him. I saw he had authored a book about his life. 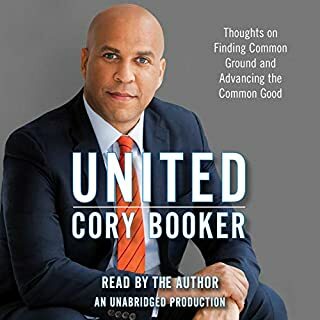 It was on Audible and he was the narrator of his own story. Pete Buttigieg is experienced beyond his actual years. He speaks Arabic and other languages. He is veteran being serviced in the Middle East. He is a Rhodes Scholar. He has worked analyzing data for the private sector traveling all over the world. He is Mayor of a complicated city in midwest. He is a person who truly knows words and understands their weight. I am intrigued by Pete Buttigieg. I want everyone to read/listen to his book. Know about him before you decide. I know the majority of candidates will be on the sidelines within the year. I hope Pete Buttigieg is still a viable candidate as I feel he has an important voice in this election. Pete is so open and genuine. You won’t regret listening to his story and that of his hometown of South Bend IN. Now a NYT best seller!! Enjoy!! Thanks-Pete!!! 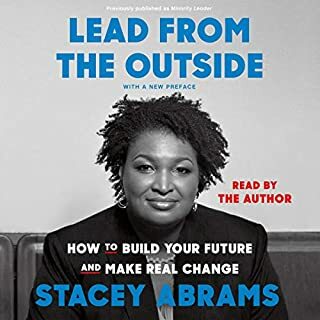 I respect the former president so much however on listening to this I see a new runner in the American leadership battle that if he plays well with the old white dudes in the house .. He will bring energy and much needed common sense to a government that is in desperate need for it..
As a Brit with a little interest in the coming Presidential elections I’ve been making some effort to listen to what the candidates have to say. 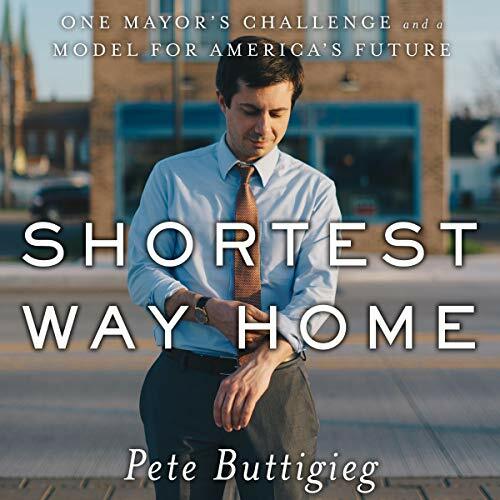 Having finished this it’s easy to see why millions of Americans are warming to Mayor Pete. 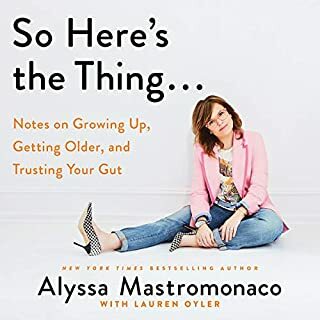 This book starts pretty slow, with a lot of anecdotes about growing up in 1980s / 90s Indiana which will probably fascinate some listeners and bore others to death. Once he gets into his swing, speaking about his time in the armed forces, his rise through the Democratic Party and his tenure as Mayor, it’s impossible to turn off. Pete’s performance is strong without getting distracting and I found myself feeling sad when I heard the word ‘acknowledgments’. Definitely recommend. Rowan Atkinson may be his lookalike nemesis but that is where the Mr Bean similarity ends. 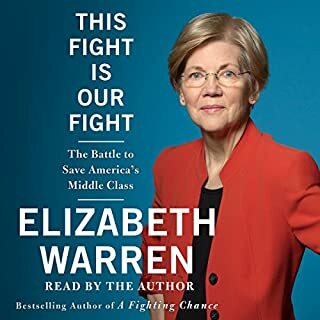 Mayor Pete himself narrates this brilliantly written story so well he can pick up an Audible narrating job if the voters kick him out. I like the interlocking of different topics – small town South Bend, the military, election fever, Iraq war, discrimination, culture, Indiana food, the Dems, being in love & Mid-West life. He somehow manages to keep it lively throughout. I am a biography fan, and this is one of the best. Maybe the better compliment is I now want to visit South Bend. It was a deep and well-written book that demonstrates a very intelligent and kind-hearted man. This book is now one of my favourite autobiographies. 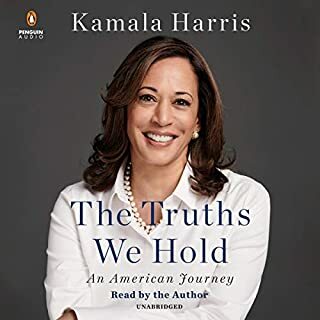 More compelling and interesting than Kamala Harris’s book, which gets dry in the middle when she’s talking about mortgage fraud and goes on for far too long than she should. Buttigieg talks about efficiency in mayoral decisions, dealing with the far right, coming out as gay as mayor, his experience in the Armed Forces, and his experience running for DNC Chair, with clarity, eloquence, and relatability. Importantly, he points out where he went wrong or where he thought he made learnings. This man exhibits epistemological humility throughout this book; a contrast to this current Presidency. Pete caught my attention in the media and I wanted to know more. This book confirmed he is the real deal: intelligent, integrous, pragmatic and experienced enough for the role of President. My favorite candidate by far. America needs Pete Buttigieg!